These hardy little birds were grouped up in a flock of 6 on a very cold and windy day in January on the Tsawwassen Ferry Jetty. The brownish tones that they sport in the winter turn to black and white for breeding in the high artic. 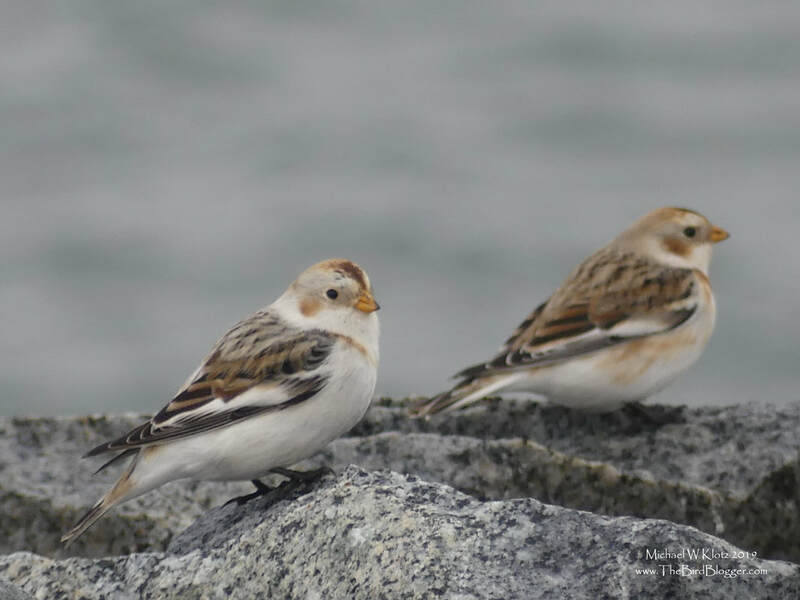 The straight back toenail of the species alludes to their cousin the longspur who also frequent the jetty in the spring and fall during migration.